Hofstra Student Life: Finally, The News You’ve Waited All Summer For: Fall Festival 2015!! Finally, The News You’ve Waited All Summer For: Fall Festival 2015!! September is right around the corner! With Welcome Week and the fall semester fast approaching, it’s time for the announcement you have all been waiting for! So let’s cut to the chase. Mike DelGuidice and Big Shot!! Last year students, alumni and their families filled Hofstra’s Intramural Fields for a day of fun and sun. 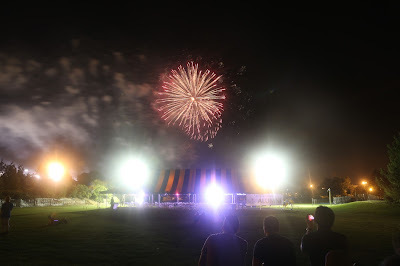 The Concert and Carnival will wrap up with an exciting Grucci firework display. The evening is capped off with the Fall Festival Comedy show, with this year’s comedian Craig Ferguson! 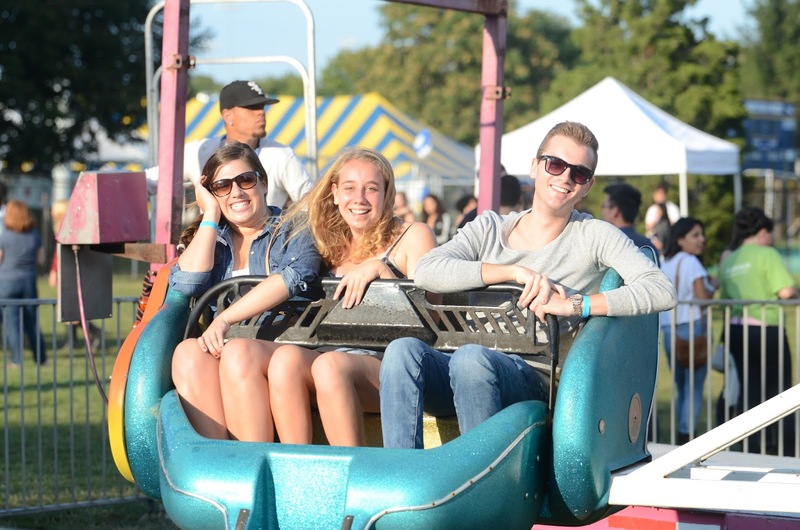 Be sure to stop by one of food trucks this year, and check out the new rides and attractions on the carnival field. Stay tuned and keep a close eye on your pride email accounts for more information on Hofstra Fall Festival 2015. Hofstra families and alumni can purchase tickets now! For the full schedule of events starting Friday, September 25 through Sunday, September 27, check out the Fall Festival website.